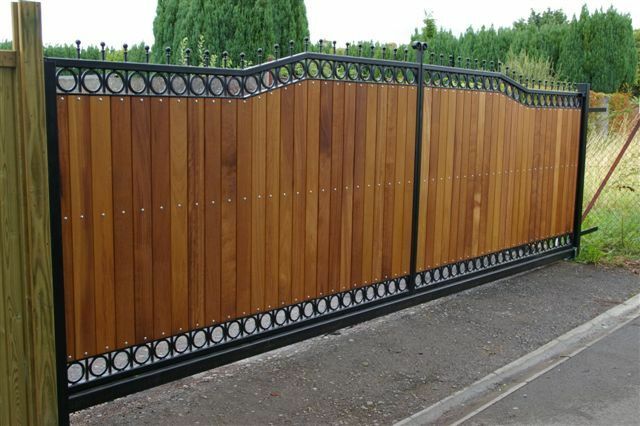 PH Gates & Fabrications are one of the South West’s leading manufacturers of Automated Gates, Railings and Handrails. Our automated gate systems are available in a variety of designs and materials including steel and stainless steel. In addition to this, we supply general steelwork ranging from mild steel fabrications and structural steelwork through to pipework fabrications, fire escapes and steel staircases. We also provide a complete service from design through to installation of all types of bespoke gates and railings for both private and commercial customers. Based in Radstock near Bath, we are ideally located to serve the South West area (Somerset, Wiltshire, Gloucestershire, Bristol & Bath), but we are also happy to serve the whole of the UK. Call us today to find out more.